The problem I'm having is that after I've drawn a 16px by 16px, vector shape (circle), with a transparent background everything about the shape is as I need it, except that the anti-aliasing on the image makes the image look jagged when the background isn't white. 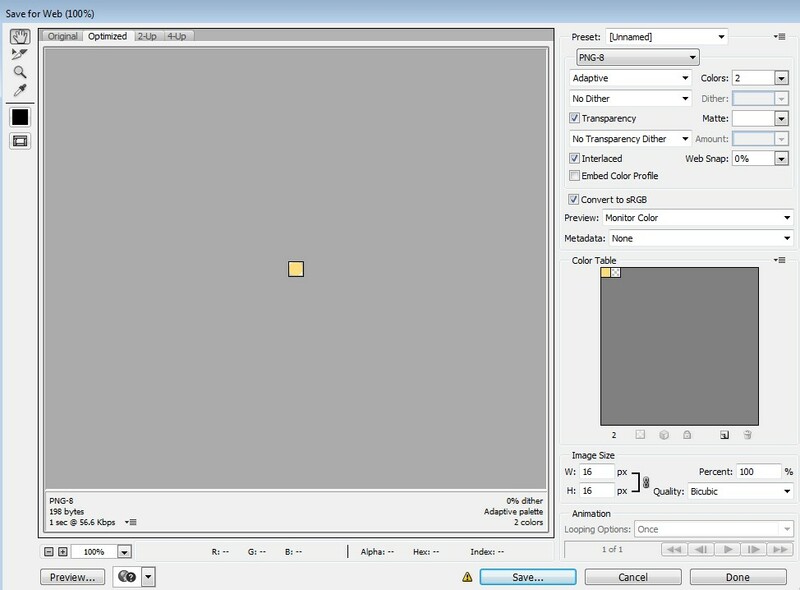 As far as I can tell when I'm saving the image in Adobe Photoshop I may be saving the image incorrectly in the "Save for Web" dialog screen. Desired result is a 16x16 (px) vector shape with a transparent background (so that it can hover a gradient when the image is placed on a web page). This image could be .gif or .png, I'll take either. Leave Feather at "0" and check Anti-Aliased, click Ok.
As we can see this final image is not a smooth circle, I can't seem to smooth out the jagged border of the image. My other attempts are smooth but unfortunately the anti-aliasing doesn't remain transparent and resembles a white matte border, so if the background I place this image on top of is white, everything looks great, but the goal here is to place this image over a dark gradient background. I'm not an authority on the png (Portable Network Graphic) file format, but I'll explain what I do know about it. An 8-bit png is limited to 256 colors, whereas 24-bit can have as many as 16-million colors. My observation is that transparency is where you see the biggest degradation in quality, because you only have two levels of opacity in an 8-bit png, but you have nearly limitless levels in a 24-bit file. Not the answer you're looking for? Browse other questions tagged adobe-photoshop vector transparency or ask your own question. Photoshop: How to save only the masked area of an edited photograph? 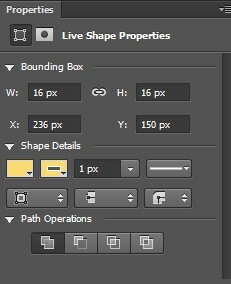 How to save Photoshop file with for web with partial transparency over transparent background? How to place a border around a picture with transparency in Photoshop? How to EXPORT/ SAVE transparency for web use from InDesign?